Set a budget that you can stick to so you can save more money and achieve your financial goals quickly. Make budget adjustments on the fly to prioritize your financial goals and know when your goal can be completed and your financial success achieved. Enhance your budget with the power of Forward Thinking. Become fully aware of your financial future today before they become a reality tomorrow. View the progress of your budget and know exactly when your hard work will bring the financial success you deserve. 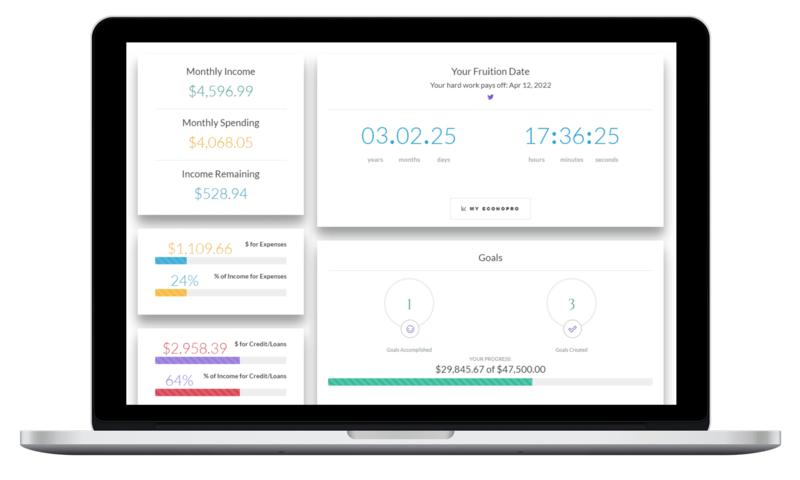 Easily setup and updating of your expenses, credit cards, loans, and goals while getting a better understanding of your financial and budgeting needs. View the progress of your financial wellness and know exactly when your hard work will bring the success you deserve. Get a full budget breakdown of how long it will take and how much savings you can expect after you're complete. Enhance your budget with the power of Forward Thinking. Become fully aware of any future financial crisis before they become a reality today. What I like about BudgetPolitan is the dates. The fact that it gives you the dates and how much you're spending everyday and how much you need to put away, it helps. I was always focused on just having a good credit score. Now that I'm using BudgetPolitan, I can't stop being in control of my money. I see how every penny counts towards funding my future activities. BudgetPolitan has helped me become more confident about my financial future. I realize now that you don’t need to make a lot of money to be well off. It’s all about what you are doing with your money. BudgetPolitan has a great dashboard and feels so professional. I am doing things that I have never thought about when I'm budgeting or saving my money. Complete a breakdown of your income and financial obligations because it's important to know your starting line. Determine the right path to take from our comprehensive, simple-to-follow budget plans. Stay focused on your plan using our dynamic platform to achieve the financial freedom you deserve. Unleash your ultimate power to financial freedom! BudgetPolitan helps you navigate the road to all your financial goals. Our budgeting platform is versatile and affordable so that you can always feel less overwhelmed and be in control of your financial betterment. Enjoy budgeting again with our easy to use tools for premium budget system. Optimize your financial strength with robust plans and simple budgeting strategies. Get the best from our superior budgets to help you achieve financial success. 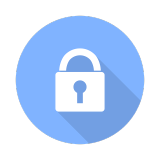 Two-Factor Authentication, which adds an extra layer of security, is available to prevent your account from being breached. Not only is your password and username required but also a challenge code. We follow strict federal cybersecurity measures to safeguard your privacy and data while you are focused on your budget. All of your sensitive data transmissions are 256-bit encrypted with a 2048-bit SSL key. BudgetPolitan, LLC All Rights Reserved.